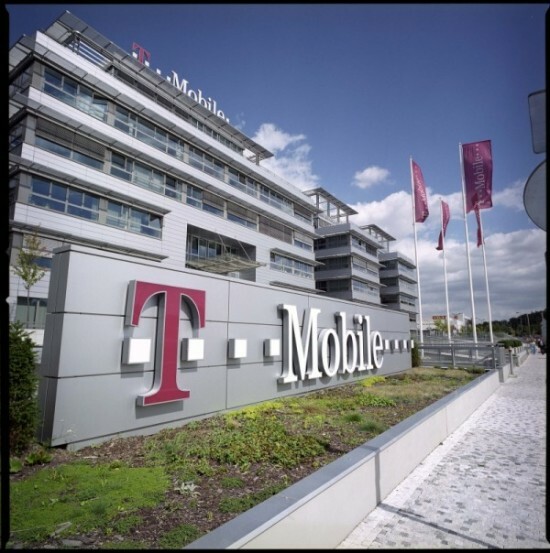 T-Mobile USA CEO Philipp Humm sent word to his employees today that the company will be shuttering seven call centers, cutting a total of 3,300 jobs in the process. Affected employees will have the option of relocating to any of the 17 remaining call centers throughout the country, where 1,400 new positions will be available, essentially bringing the net job loss to 1,900. The call centers affected include Allentown, Pennsylvania; Fort Lauderdale, Florida; Frisco, Texas; Brownsville, Texas; Lenexa, Kansas; Thornton, Colorado; and Redmond, Oregon.